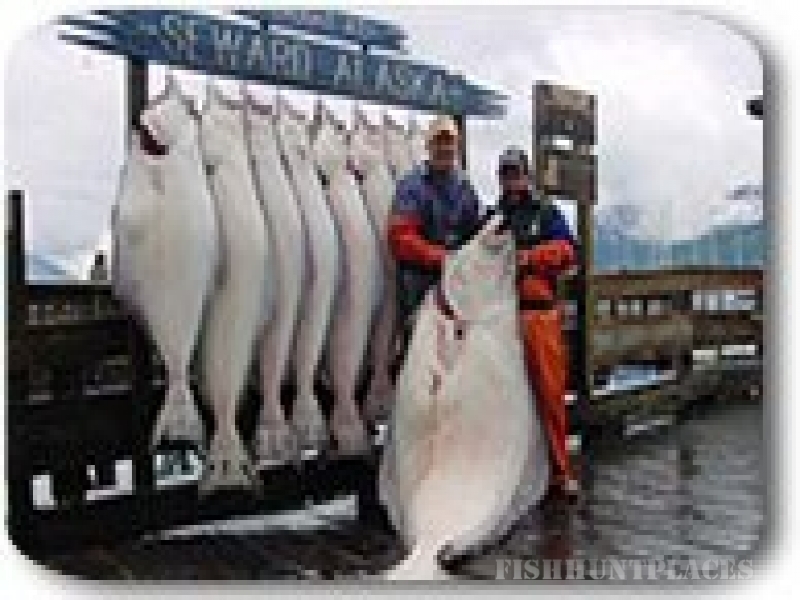 Seward Alaska, located at the, Head of Resurrection Bay, is one of Alaska’s Best fishing destinations. 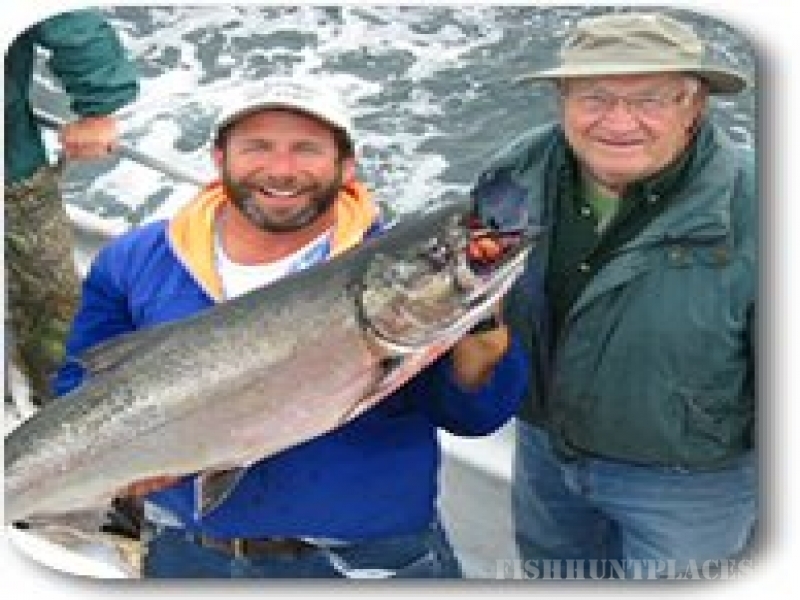 Alaska is know for it’s world class fishing and Seward’s fishing is some of the best the state has to offer. 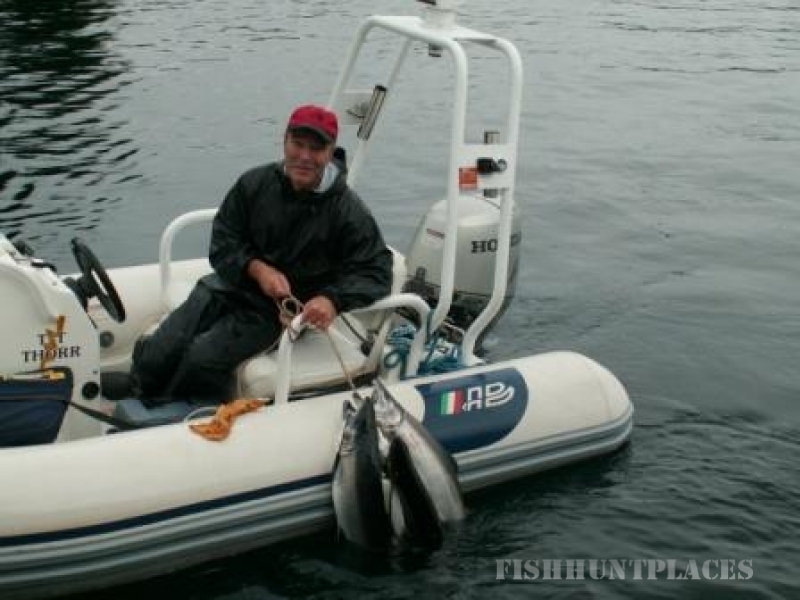 When fishing for Silver Salmon, Halibut, Ling Cod, or Red Snapper, Seward’s Small Boat Harbor is where your fishing adventure will begins. All species of Salmon can be caught in the water near Seward during the summer months, and other Seward Fishing activities continue year round.